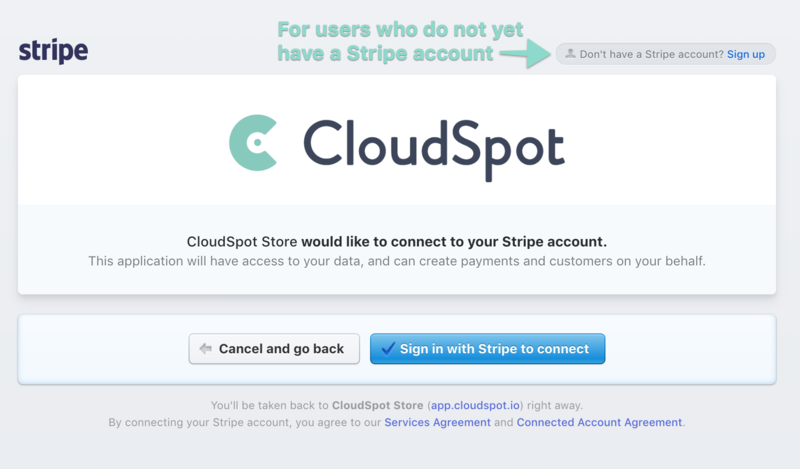 To begin selling through your CloudSpot galleries and collect payments, you'll need to connect your Stripe account within your Store > Payment Options. 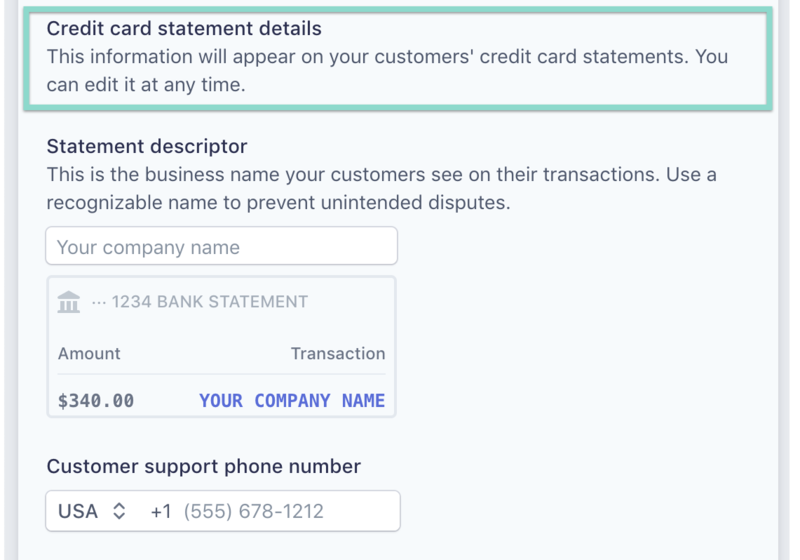 Stripe is a quick and secure way to accept credit and debit card payments online. 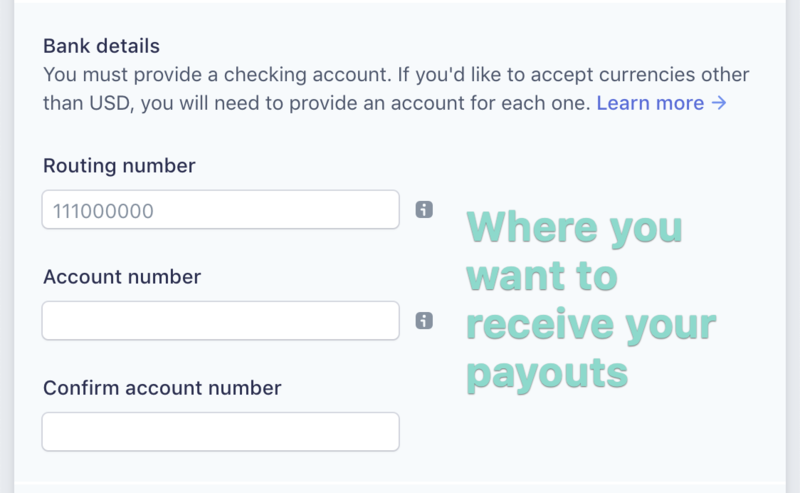 Funds from all purchases and transactions will be automatically deposited into your bank account. 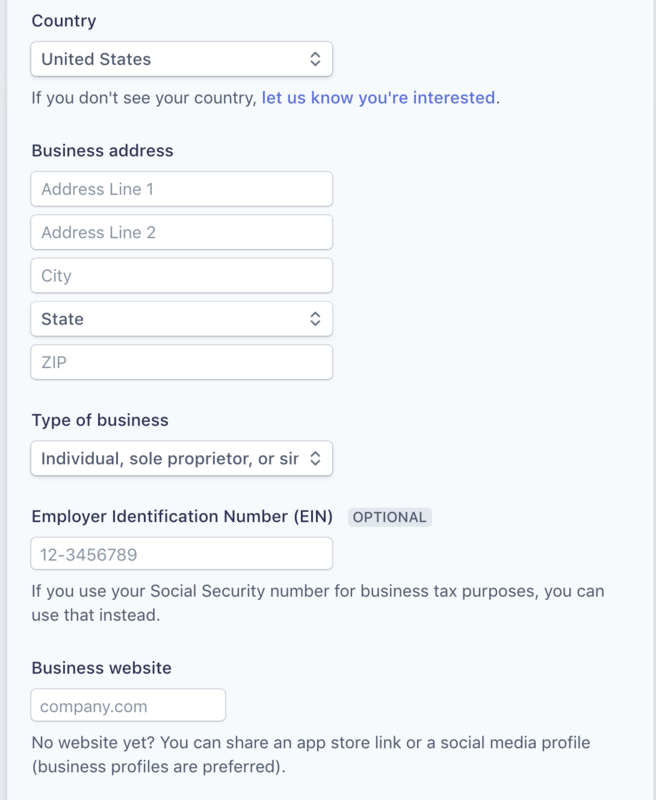 Navigate to your Store Dashboard, and then click on Payment Options. 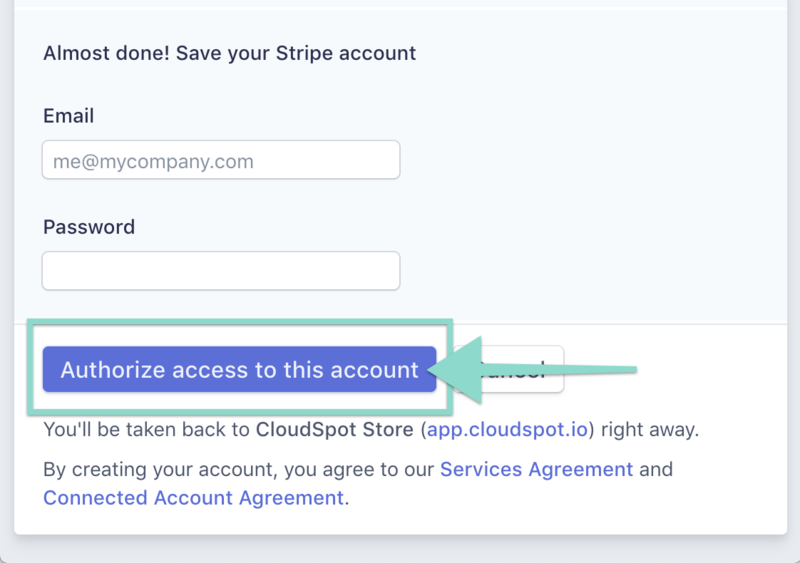 You'll see the prompt to connect an existing Stripe account (if you have one) or a quick way to create a free Stripe account right on the spot! 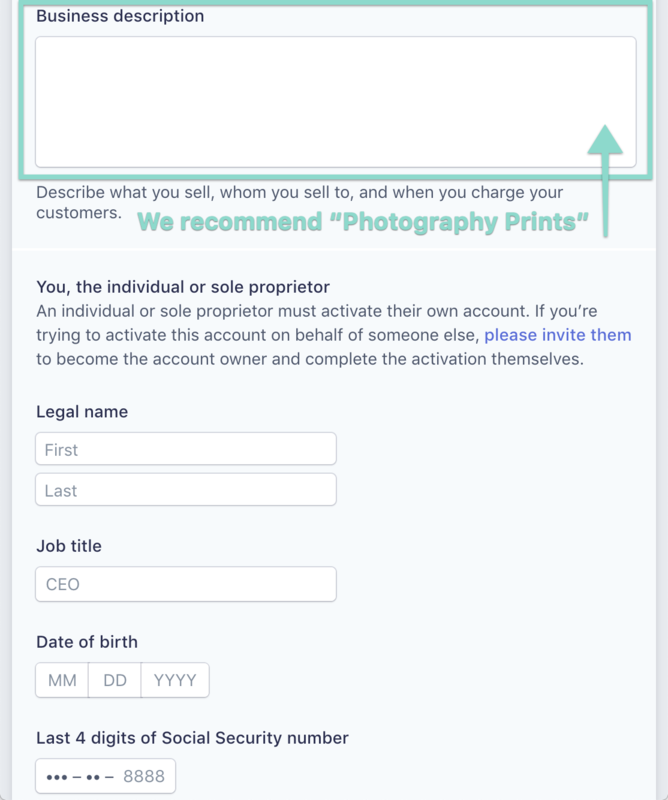 Once connected, you'll immediately be able to create your Sales Catalog, and then turn your Store "ON" in any online gallery! 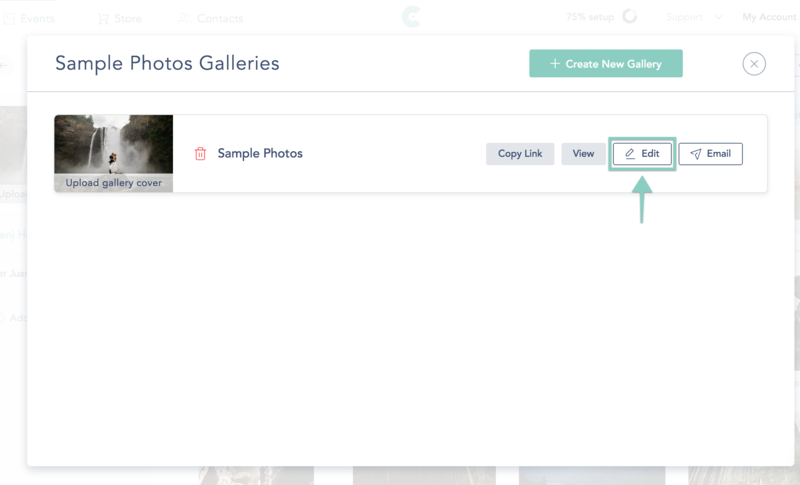 Visit your gallery settings by clicking on the collection, and then clicking on “Galleries” at the top. Next, click "Edit" next to the gallery you’re working on. 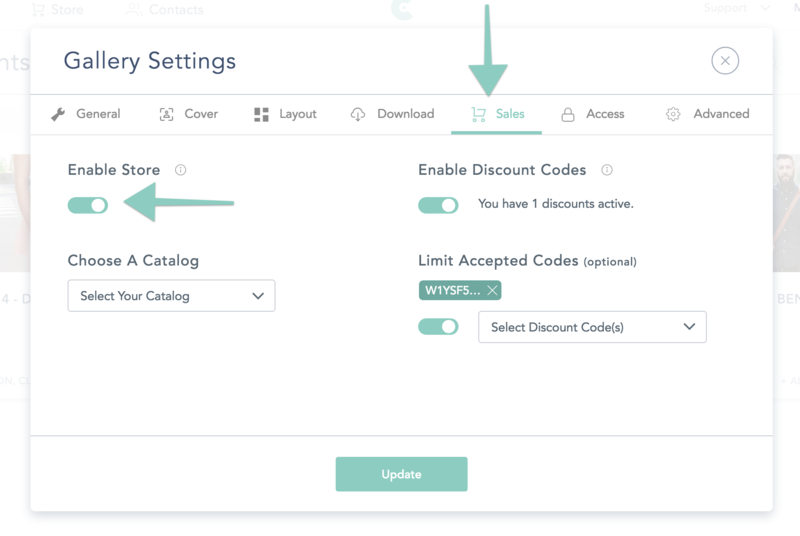 Navigate to the "Sales" tab to "Create a Catalog" if you haven't already done so and then enable sales for any client gallery.